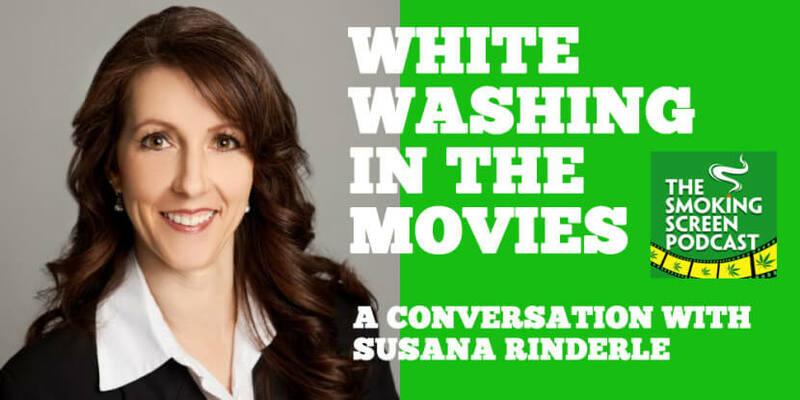 In a thought-provoking BONUS episode, we discuss the issue of whitewashing in Hollywood with our special guest, Susanna Rinderle, a diversity and inclusion expert. Since we reviewed “The Martian” last week, the film has taken some criticism for replacing minority characters from the the novel. What exactly does “whitewashing” mean? Why do we need to be aware of it? What role should it play in how we review movies? Join the circle and the discussion!